Let’s examine a very common scenario in today’s travel industry: Your customer is browsing a travel package or destination on your site, has done their research, is fairly confident your site is offering the best value, but is still unsure about completing the booking. Their virtual shopping cart is loaded, yet there’s still something holding them back from completing their purchase. How does a travel company entice or encourage this customer to click ‘buy’ and complete their booking? 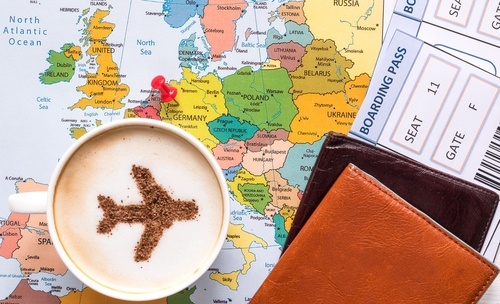 How does a travel company make the buying process simple, fast, and efficient? What we’re talking about here is conversion. The scenario we described above plays out thousands of times a day in the travel industry for online travel agencies and companies in their quest to enhance online conversion rates, increase revenue, and build brand loyalty. But what’s an OTA to do to drive conversion in a competitive online landscape? How do they reconcile this situation? How do they turn probing clicks into purchases? How do they stimulate their conversion rates and leverage these successes into a jumping off point for sustainable growth and competitiveness?